Rent the Alexa LF Large Format Camera at LVR! The ARRI ALEXA LF is finally here, and LVR is one of the first rental houses to get it! The new ALEXA LF Camera provides the best image quality of any ARRI camera yet. The LF’s sensor is larger than full frame and records in 4.5K. 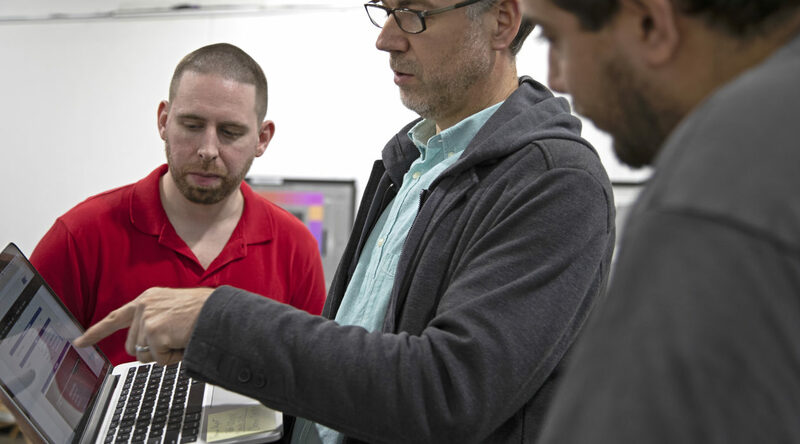 This camera yields a large-format aesthetic while it retains the sensor’s natural colorimetry, for remarkable HDR and WCG workflows. Sensor options on the new LF. Credit: Arri. For those of you that can’t get to LVR to check the LF out for yourselves, Arri’s website includes an Alexa LF Camera Simulator, a Formats & Data Rate Calculator, and a Lens Illumination Guide. (All this is pretty awesome, but there’s nothing like tooling around with it in person). 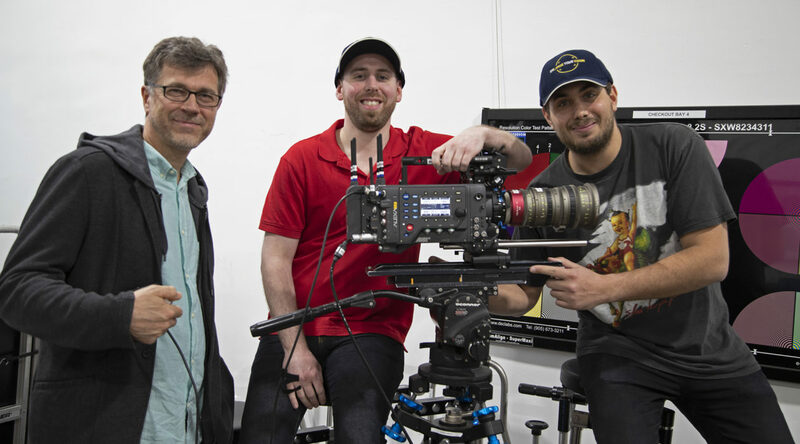 This week, Guenter Noesner of Arri stopped by LVR to say hello and give us a rundown on all the new features! 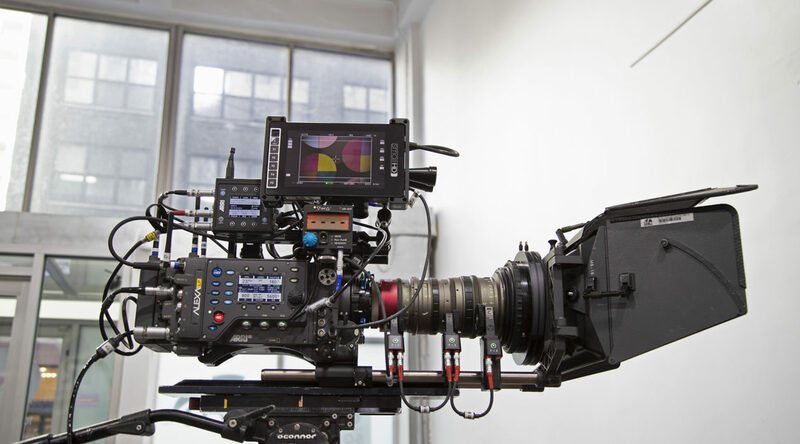 Click here to rent the ARRI ALEXA LF at LVR! For questions about renting the ARRI ALEXA LF at Liman Video Rental, check out our website or give us a call at (212) 594-0086.